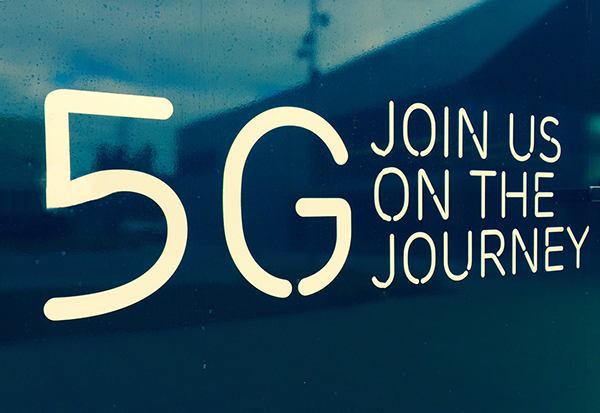 The FCC commenced its first 5G spectrum auctions. Auction 101: The auction of the licenses in the 28 GHz band uses a simultaneous multiple round auction format. The 3,072 Upper Microwave Flexible Use Service (UMFUS) licenses in the 27.5–28.35 GHz (28 GHz) band.will be offered in two 425 megahertz blocks by county. http://www.fcc.gov/auction/101/factsheet. The LF Deep Learning Foundation, a project of The Linux Foundation, announced the first software release of the Acumos AI Project - Athena. Acumos AI standardizes the infrastructure stack and components required to run an out-of-the-box general AI environment. The next Acumos AI release which is expected in mid-2019, will add model training as well as data extraction pipelines to make models more flexible. Additionally, the next release will include updates to assist closed-source model developers, including secure and reliable licensing components to provide execution control and performance feedback across the community. The Linux Foundation launched the Acumos AI Project, a federated platform for managing artificial intelligence (AI) and machine learning (ML) applications and sharing AI models. AT&T and Tech Mahindra contributed the initial Acumos code. "An open and federated AI platform like the Acumos platform allows developers and companies to take advantage of the latest AI technologies and to more easily share proven models and expertise," said Jim Zemlin, executive director at The Linux Foundation. "Acumos will benefit developers and data scientists across numerous industries and fields, from network and video analytics to content curation, threat prediction, and more." Southern Cross Cables is deploying Ciena’s WaveLogic Ai tunable coherent optics and the 6500 T-series to enhance the scale, programmability and intelligence of its network. Ciena said Southern Cross Cables is the first subsea deployment its WaveLogic Ai over compensated cable and includes the first deployment of 200Gbps wavelengths between Sydney and Auckland. Ciena’s WaveLogic Ai allows Southern Cross to monitor links in real-time, so it can determine the ideal capacity for each channel across any path. WaveLogic Ai also provides massive scalability by allowing Southern Cross to add an additional 6.4Tbps of wavelength expansion across its subsea and terrestrial networks. Southern Cross’ existing programmable infrastructure is further enhanced with the introduction of the Ciena 6500 T-Series platform that scales to 24Tbps OTN switching capacity for efficient traffic grooming and includes Ciena’s advanced multi-layer control plane software to maximize network resiliency. In addition, Southern Cross’ utilisation of Ciena’s Blue Planet Manage, Control, and Plan (MCP) software for improved network visibility through real-time software control, along with big data analytics and advanced network functionality through the Blue Planet Network Health Predictor, Performance Portal and Blue Planet V-WAN services underpin its position as one of the most flexible, and customer responsive submarine cable providers in the world. “Our customers’ needs are changing almost daily as they move towards the cloud and larger web-scale data flows, particularly between continents,” said Southern Cross Cable Network Director of Marketing and Sales, Craige Sloots. “Southern Cross Cables is setting a new industry benchmark by creating a more intelligent and programmable network that can adapt and quickly respond to dynamic customer demands,” said Rick Seeto, Ciena’s Vice President and General Manager, Asia/Pacific and Japan, Ciena. 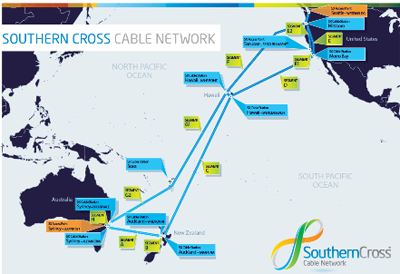 The Southern Cross Cable Network comprises two submarine communications cables which were first commissioned in November 2000 and January 2001 at a cost of US$1.3 billion. They provide Australasian broadband users with international connections to seven key locations on the US West coast where global Internet hubs are located. The Southern Cross NEXT project will be a third high capacity express route, providing data-centre connectivity between Sydney, Auckland, and Los Angeles, along with enhanced Pacific Island capability and is currently on target for completion in 2020. The Southern Cross Cable Network is owned by Spark NZ (50%), Singtel-Optus (40%) and Verizon Business (10%). Verizon completed the world’s first 5G data transmission on a smartphone on a commercial 3GPP 5G New Radio (NR) network using its 28 GHz spectrum. The test was completed with a moto z3 paired with a 5G moto mod, the world’s first 5G-upgradeable smartphone, in Providence, RI. Samsung Electronics America and Qualcomm collaborated on the test. The companies performed several tests over the 5G connection, including browsing the internet and placing a video call. The moto z3 with 5G moto mod is powered by the Qualcomm Snapdragon X50 5G modem, along with the QTM052 mmWave antenna modules. Jeremy Wubs gives an overview of Bell's newly launched Virtual Network Services platform - a first for Canada -- an the entry point for many new software-defined capabilities at the edge. 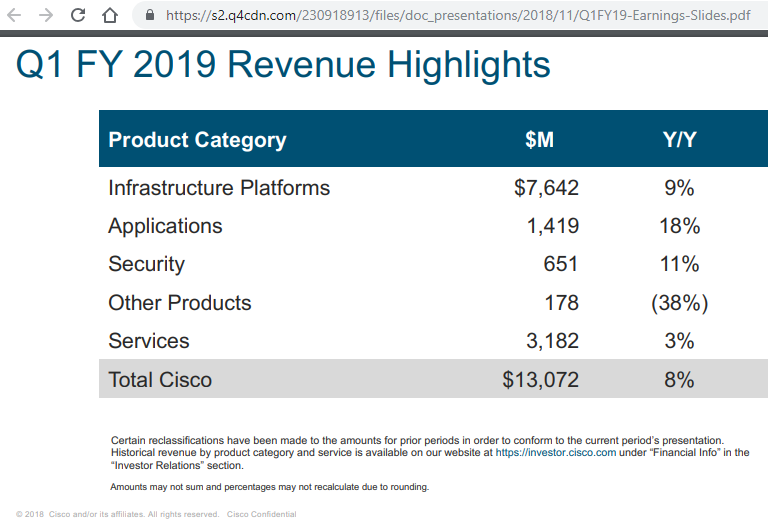 Cisco continues to strengthen its partnership strategy and now finds that approximately 92% of sales involve partners -- an impressive evolution for the company says Mike Sapien, Chief Analyst, Ovum. Telenor has selected Ericsson to transform its core network in Sweden, Denmark and Norway by deploying Ericsson Cloud Core solutions for 5G across multiple data centers. Financial terms were not disclosed. Under the terms of the Network Function Virtualization contract, Ericsson’s full portfolio of network function solutions and related services will be harnessed to deploy Ericsson Cloud Core solutions for 5G across multiple data centers for Telenor. This includes Policy Control, virtual IMS (vIMS) and virtual User Data Consolidation (vUDC) as well as lead system integration and support services. 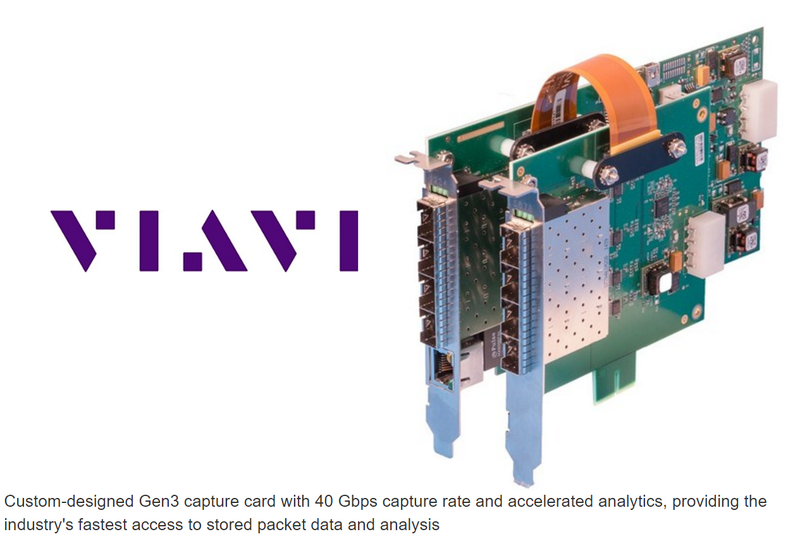 Viavi Solutions introduced its CellAdvisor 5G base station analyzer for use by mobile service providers globally for validating and troubleshooting 5G radio access. 5G route map for coverage verification mapping, in real-time, the physical cell identity (PCI) and its associated beam ID together with beam strength, as well as making coverage data available for post-processing. Key features include: support for beamforming analysis, massive MIMO and carrier aggregation; spectrum and interference analysis in Frequency Region 1 (FR1, sub-6 GHz) and Frequency Region 2 (FR2, millimeter wave); flexibility to support wider channel bandwidth configurations (5 MHz to 100 MHz in FR1, and 100 MHz to 400 MHz in FR2); touchscreen functionality; and cloud-based asset and configuration management via the StrataSync platform. Deutsche Telekom released a new version of Open Telekom Cloud, its OpenStack-based public cloued, featuring Workspace Service and Mongo DB encryption as well as additional security and management capabilities. The Open Telekom Cloud has simplified the creation and operation of backup and disaster recovery solutions, providing the ability for systems and data to be easily mirrored across the Open Telekom Cloud's data centers in Magdeburg and Biere. DT guarantees availability of 99.95 percent for The Open Telekom Cloud. The Volume Backup Service now backs up data on an hourly basis. The Cloud Server Backup Service can now also perform hourly backups. The Open Telekom Cloud’s Private Line Access Service (PLAS) has now been extended with IntraSelect by a Layer 3 connection option – for even faster connections. The Elastic Load Balancing (ELB), the Document Database Service (DDS) and the NAT Gateway function can now also be tagged using the tagging service. It is now possible to integrate Bare Metal hosts into a container cluster. In addition, the new functions now make the Cloud Container Engine even more convenient for the user. Support for the KVM Hypervisor, MapReduce service cluster and data import from Object Based Storage (OBS). 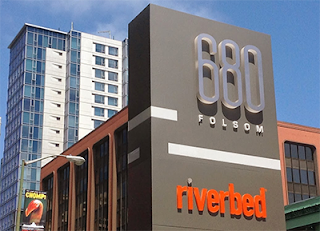 Riverbed announced that its SD-WAN solution is now used by more than 1,000 customers worldwide. Subscription-based pricing for SD-WAN-only and SD-WAN + WAN Optimization customers. In-field upgrades: Existing customers have access to an enhanced in-field upgrade to expand the capabilities of prior investments to include advanced SD-WAN, network security services and WAN Optimization. China Mobile has selected Keysight Technologies’ suite of 5G test solutions to accelerate their commercial deployment of 5G technology. Keysight’s 5G test solutions span across design, development, deployment and optimization, and cover Layer 1 to 7. These end-to-end solutions use common software and hardware platforms compliant to the latest 3GPP standards to enable mobile operators and their ecosystems to quickly and accurately validate new 5G mobile devices, base stations as well as the 5G core network (5GC).